FRANKFURT -- German prosecutors who searched Daimler's offices this week as part of a probe into diesel pollution are also investigating employees at Robert Bosch. "There is an investigation into aiding and abetting fraud," a spokesman for the Stuttgart prosecutor said on Friday following a report published in Handelsblatt on Thursday. The spokesman said the Bosch investigation started a couple of weeks ago and was tied to the continuing probe of Daimler, the owner of the Mercedes-Benz brand. Authorities searched Daimler's offices and other premises on Tuesday as part of an investigation of Daimler employees who the Stuttgart prosecutor's office said were suspected of fraud and misleading advertising connected with manipulated emissions treatment of diesel passenger cars. Handelsblatt said the investigation was separate from an earlier probe at Bosch that was connected to a diesel emissions scandal at Volkswagen. The Stuttgart prosecutor's office launched an investigation in 2015 into whether staff at Bosch were involved in the rigging of emissions tests by Volkswagen. 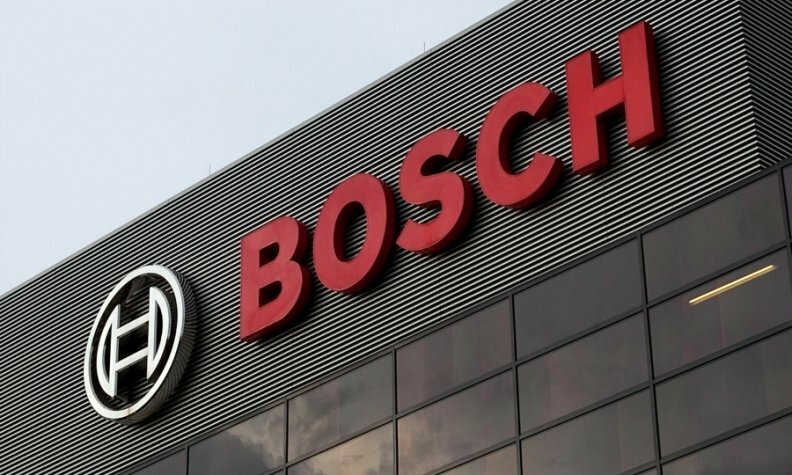 In the United States, Bosch earlier this year agreed to pay $327.5 million to VW diesel owners for its role in developing engines affected by the emissions cheating. It admitted no wrongdoing in the settlement.